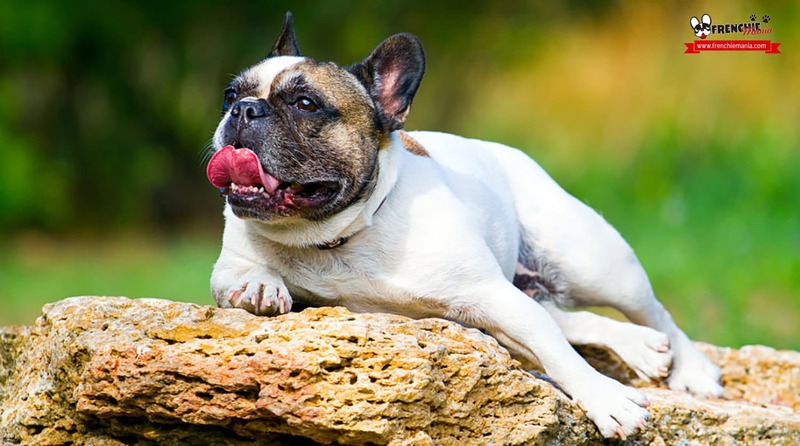 Is your french bulldog is already panting all day? 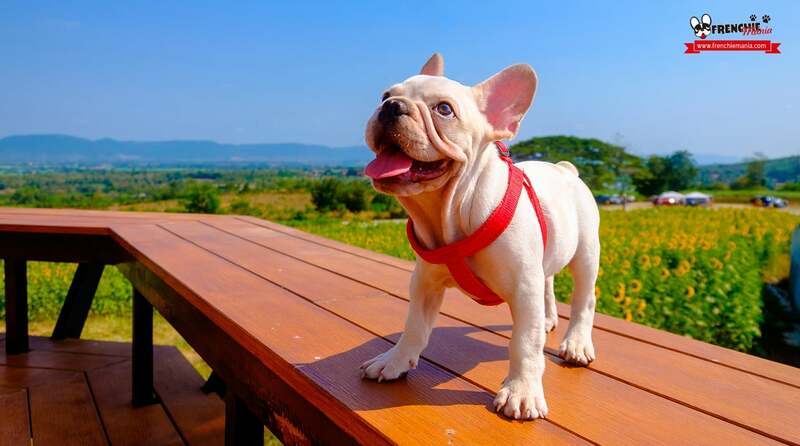 With the arrival of heat, the rising spring and summer temperatures, heat strokes threaten our french bulldog. Heat stroke is one of the dangers of this seasons, which unfortunately takes th life of many dogs, often for not taking adequate precautions. Dogs cannot regulate their body temperature by sweating, as we humans do, since they do not have sweat glands. They are much more sensitive to heat, and although they eliminate it through panting, they do not lower the temperature as quickly as we can do it. In the case of the french bulldog also it is accentuated because their respiratory problems make it worse lead even further. So exercising with your french bulldog at certain times of day when it is hot or leave it in the car can result in death in many cases. It occurs mainly in spring and summer, provided that the temperatures are high. Also, if the area where you live has a high degree of humidity it favors much that this might occur. 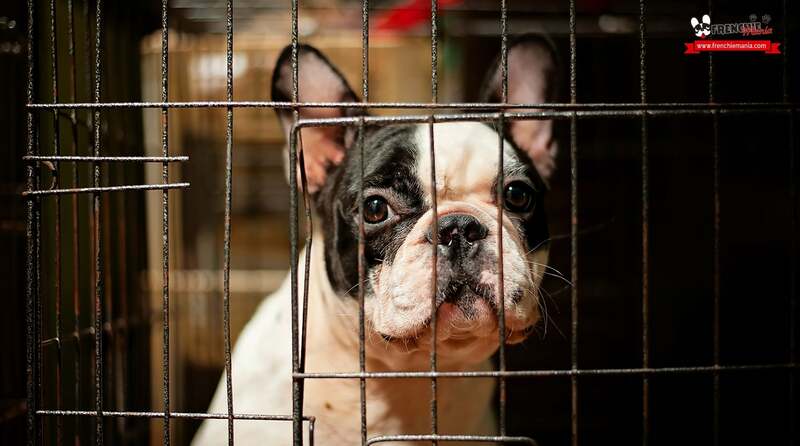 When your french bulldog is exposed to extreme heat, their organism depletes its reserves of water and sugar can lead to an internal collapse that could end his life quickly. Also small and poorly ventilated spaces, as the car, a small room or a luggage carrier in hot weather, can cause this heat stroke. The average temperature of dogs is 39°C, but when they suffer a heat stroke, it can reach 42°C or more. With the rise in temperature in their body a series of internal failures are triggered that start losing control of their body. As we mentioned earlier is one of the frequent causes of death in our beloved race, since they don´t take well the heat. It affects many more dark dogs because they absorb more heat, and senior dogs. Their breathing is faster than usual and their heart rate increases. The gums and tongue turn to a bluish color. He struggles to move, or even stumbles and falls on the floor round. Appearance of small blood spots on the skin. We not always have a vet close, and in many cases the situation may be so extreme that it would not arrive alive. The main objective will be to lower the body temperature of our frenchie, gradually to rehydrate gradually recovering sugar and minerals that his body has lost. Take your french bulldog to a fresh place. Find a shadow if you are in the street. Wet with cold water immediately the most important areas (never with very cold water) as the head, neck, armpits, and if you can get it all wet gradually, thus its temperature goes down faster, breathing rate will go down. You can use a water spray, or a bottle if what we have at hand. Never do it covering him with towels even soaking. You can also help with ice cubes, gently passing them by these same areas. Moisten the mouth with chilly water (never with very cold water) and try to give a little to drink, you may not want so it is important to moisten well mouth and tongue. Unlike, if he has a lot of anxiety do not let him drink quickly, little by little, so it doesn´t make him ill. if livelier also can let him sucking ice. If you’re home help yourself with a fan, water with air will make temperature go down faster. If you’re on the street a newspaper or a magazine or a similar to provide us give air will also help us when wet. 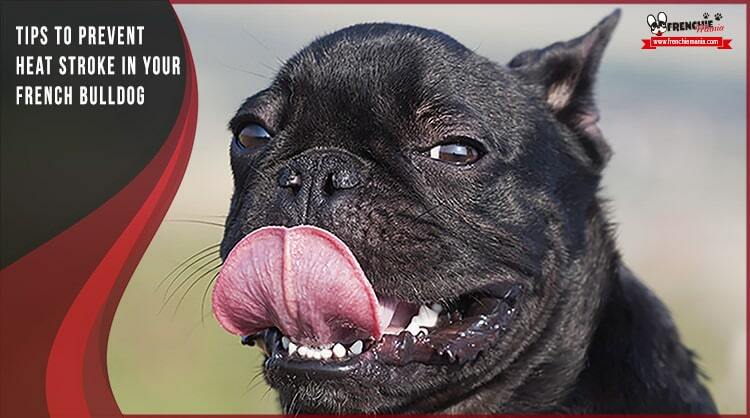 When your french bulldog has recovered a little, and be quieter you should take it to your vet for a checkup. You will down rule that heat stroke has damaged their health. And you´ll follow instructions, you may also have to give him a supplement with minerals or medication. Heat stroke has to be treated immediately, the slightest suspicion we must consider a number of actions, to prevent the death of the animal. 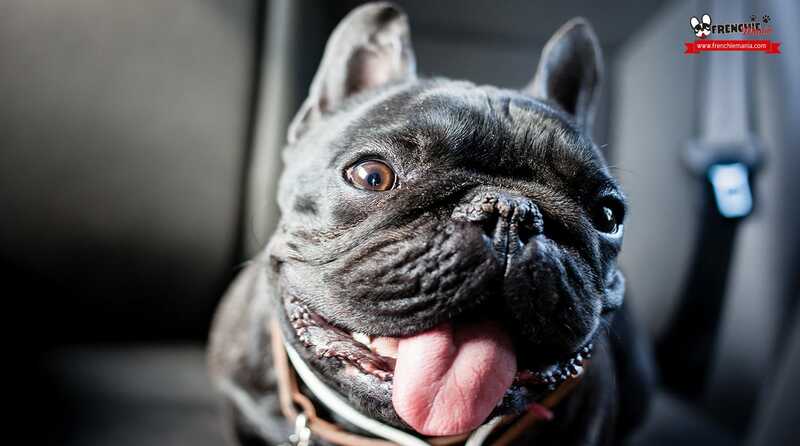 Leaving a dog in the car when temperatures are high is a crime, do not let him with the window down even 5 minutes, because maybe when you come back your frenchie is asphyxiated. There are many cases of death of dogs in summer by this terrible cause and it is easy to avoid, never leave them in the locked car. So more often we see communication campaigns aimed at this. If you are used to leave it on the patio or deck for the day, and do not have a cooler place to leave it, put it inside the house. Even though in your yard or garden has shade if the temperature is high he can suffer heat stroke. It is preferable that you let indoors in a chilly room and of course airy. In spring and summer it is preferable to go out less, it is advisable to walk them early in the day and late. In the middle of the day, it’s better to keep them at home relaxed with his bowl of water. While walking around the shade, the temperature will not be very different than in the sun. 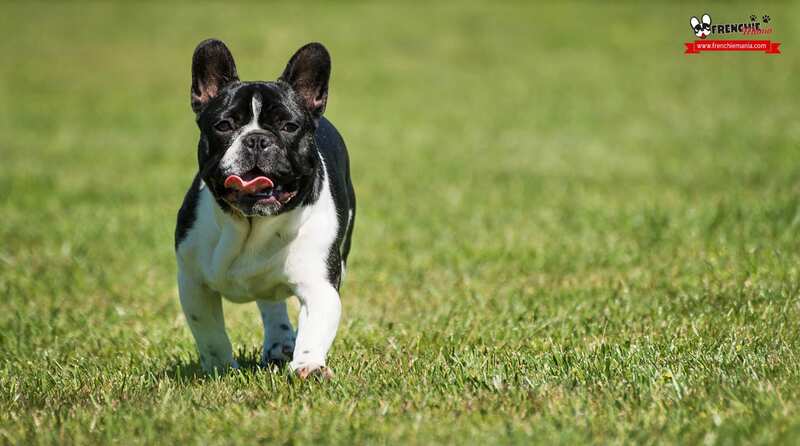 Take the morning or evening for your french bulldog to make his needs and aerate for a while. Nor is it advisable to exercise with him at that time, even at home. Much less make him run. Leave the games for the night in the street, or at home with a good fan or air conditioning. In spring and summer it is important to bring a bottle of chilly water to cool and give to drink occasionally, or even soak if you notice starts getting very hot. 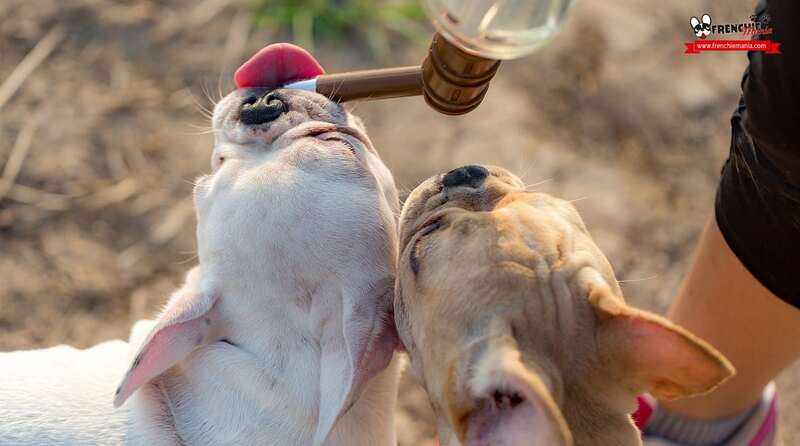 Your frenchie must always be hydrated in hot weather. If you do not have a fountain, river, sea nearby, always carries water on the ride. As we have said before, like you should not leave it out, if you leave inside must be in a spacious and airy place. Many areas, especially floors, when it is very hot even closing all or the day catches fast temperature. Leave it in the coolest area of the house with their bowl of water. Quiet summer are more passive because of the heat, so do not you break anything! If traveling with him, always have at hand a bottle of water and even buy ice at a gas station to refresh from time to time. And avoid bringing him on the carrier at this time because it concentrates more heat even if having the air conditioning in the car. Preferably take him tied in the back of the car. Maybe in summer even feel like not eating for the day. The best thing is that you feed first thing in the morning or evening, but not in the heat of the day since his digestion will be too heavy and he can feel bad. 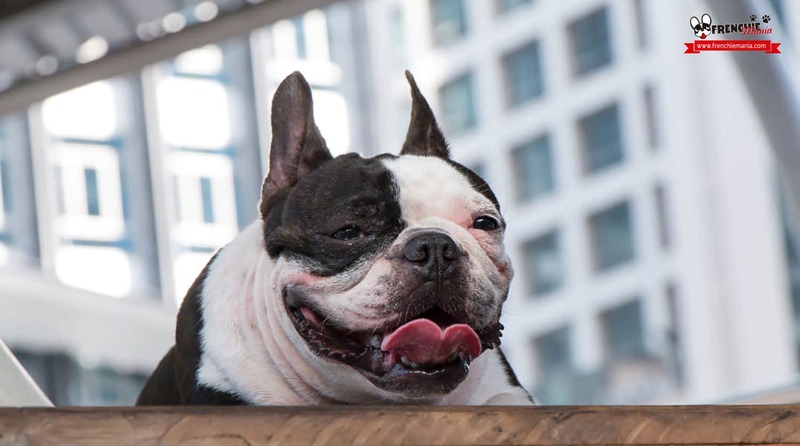 As you see heat stroke is something that you must be very worried in the summer if you have a french bulldog, unfortunately many die by not taking into account all this. 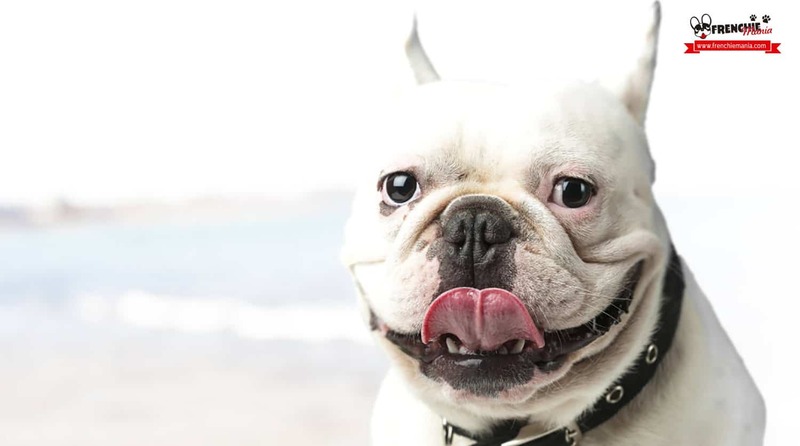 Follow these recommendations and you do not have to go through it, and if by bad luck happens at least you know how to react and save the life of your french bulldog. If you have found this content useful and interesting, do not hesitate to share it with your friends no matter what dog they have. Furthermore you can leave us a comment telling us your experience.